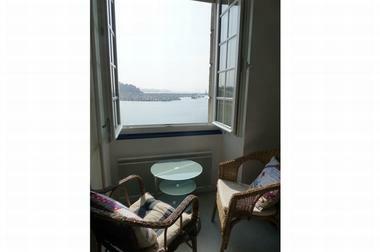 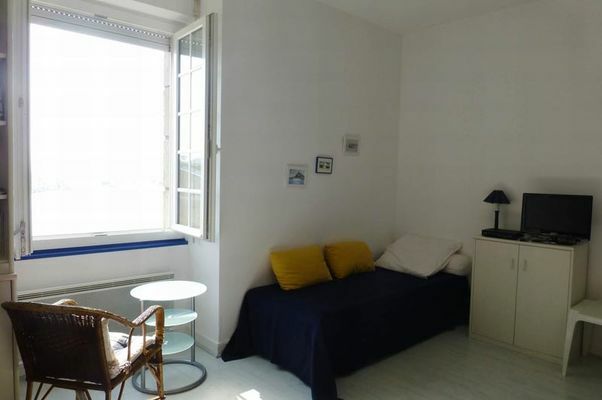 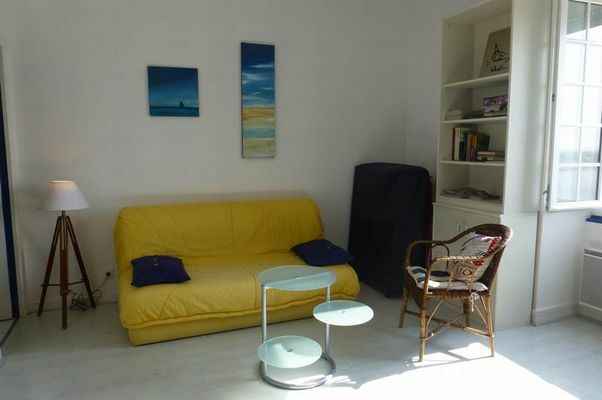 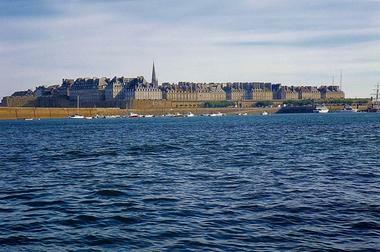 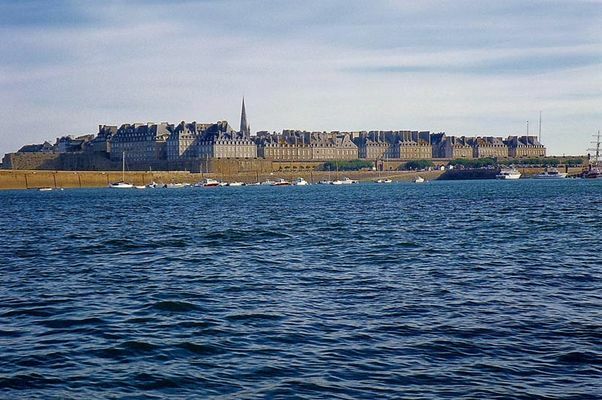 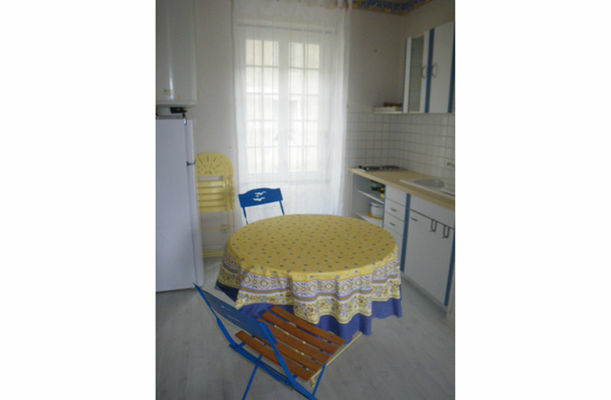 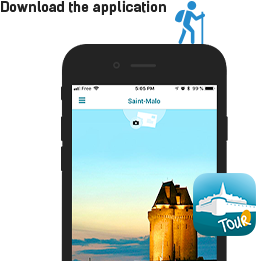 Studio in St Malo fully equipped, facing the sea with direct access to the beach for 3 persons: studio on the 1st floor totally refreshed (30 sqm): living room / kitchen, bathroom, WC. About 15 minutes walk from the historic center "Intra- Muros" and 100 meters from the municipal swimming pool. The market takes place mornings, twice a week.